Experience the genius of Bin Alam Developers in Pony Farms, Islamabad where you’ll be to enjoy the wilderness and nature like never before. Bin Alam Developers is sure that you’ll get far more than you seek. Imagine waking up to the sounds of nature and being able to walk out of your door and go for a morning ride. 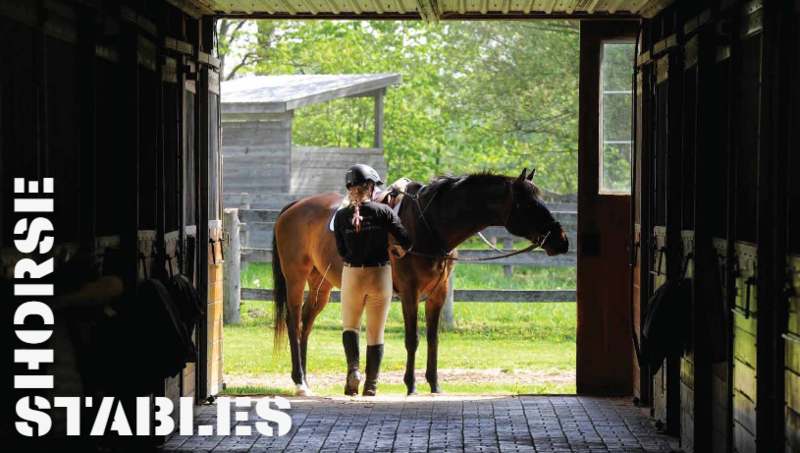 People who have horse ranches in their proximity often talk about the satisfaction each day brings. They’re able to spend time with majestic animals that bring such pleasure. We’re all familiar with the benefits we derive from pony farms, including the sometimes large contribution these gentle giants make to our physical and mental wellbeing, yet benefits accrue to the community as well from having horses in the neighborhood, ranging from socioeconomic to environmental. 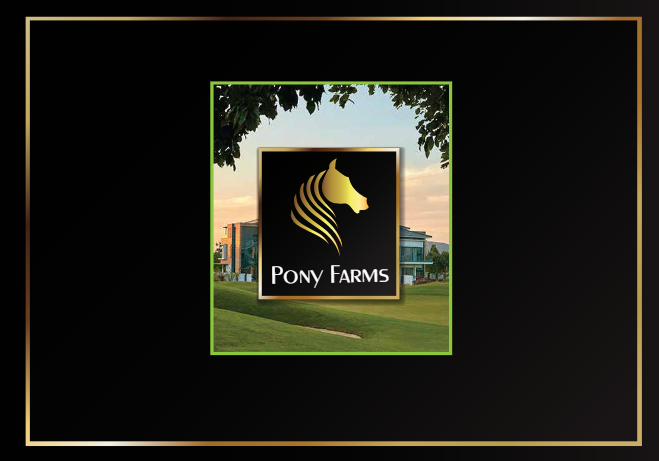 Bin Alam Pony Farms comes in 3 categories: 4 Kanal, 8 Kanal, and 12 Kanal – best suited for your own needs and requirements. One of the finest multi-faceted location in Islamabad with the epitome combined with excitement, growth, and social aspects of Islamabad. 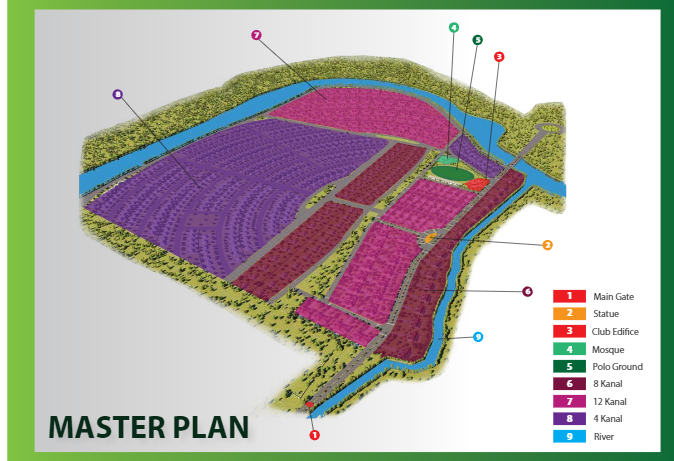 Pony Farms are going to be the perfect blend of recreation, natural beauty, income production, and an incredible future. 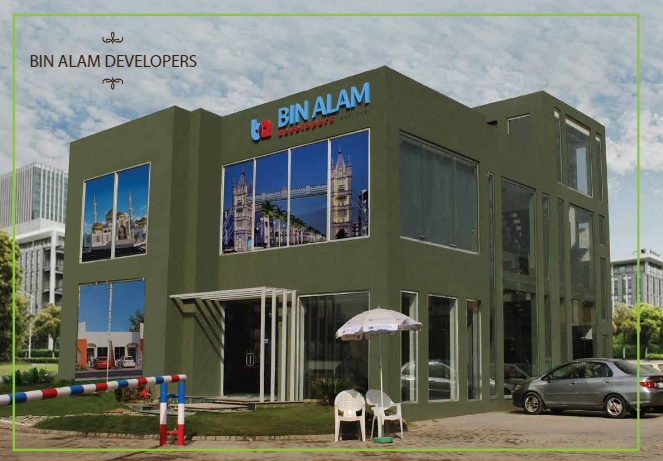 The mission of Bin Alam Developers is to become the most successful real estate firm in Pakistan. With the impeccable track record of project delivery, Bin Alam Pony Farm Houses is one of the most reliable and trusted name for high-quality premium and peaceful residential location in Pakistan. 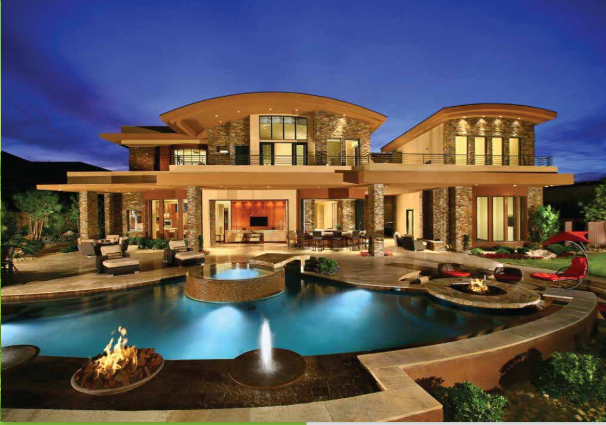 An innovator in the residential sector, since its inception. 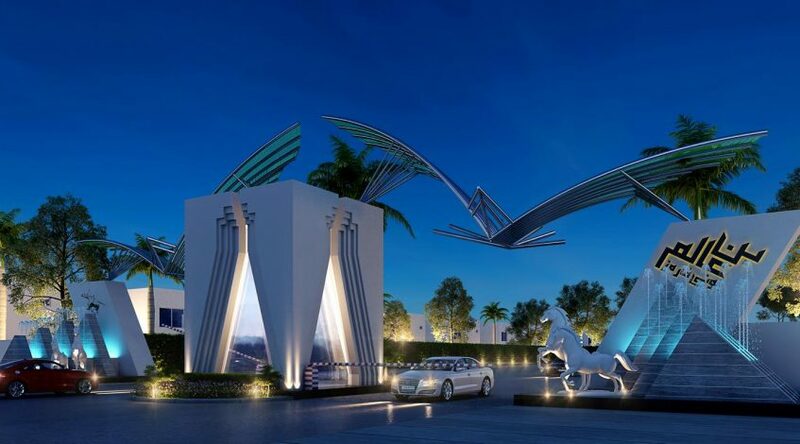 Bin Alam Developers has to its credit various renowned landmarks spread across the country. There shall be a Grand Mosque in Bin Alam Pony Farms, harnessing contemporary design and ancient craftsmanship, the mosque shall harmoniously blend modern and ancient styles and techniques to create a new interpretation of Islamic architecture. Picture this: you’re on an expanse of green grass nine times the size of a football field. Beneath you, an athletic thoroughbred stands poised, ready to leap into a gallop at your signal. Two sets of reins are threaded through your left hand, while your right-hand grips four feet of specially made bamboo. At the umpire’s whistle, you and seven other riders take off after a white plastic ball, hurdling at almost 40 mph towards goal and all of that within minutes from your home and at your daily disposal. Isn’t it time you learned to harness the power of 1000 rockets in full flight? You should play the sport of kings i.e. Polo. Like no other, Bin Alam developers have introduced a professional polo ground for its residents to enjoy one of the oldest sports in the world; Polo dates back at least 2000 years, with the first recorded match being played between the Persians and Turkomans in 600BC. 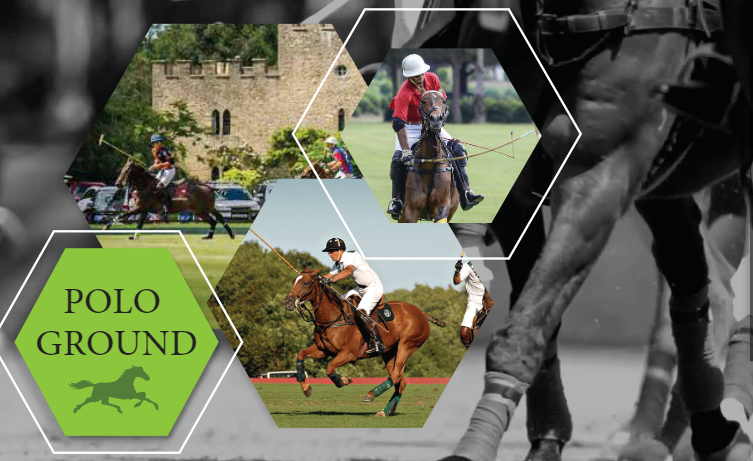 As a corporate hospitality venue, a polo tournament has no equal. The genteel surroundings of a polo club, lunch in a beautiful marquee, all to the auditory backdrop of galloping hooves and the crack of a mallet on a ball. 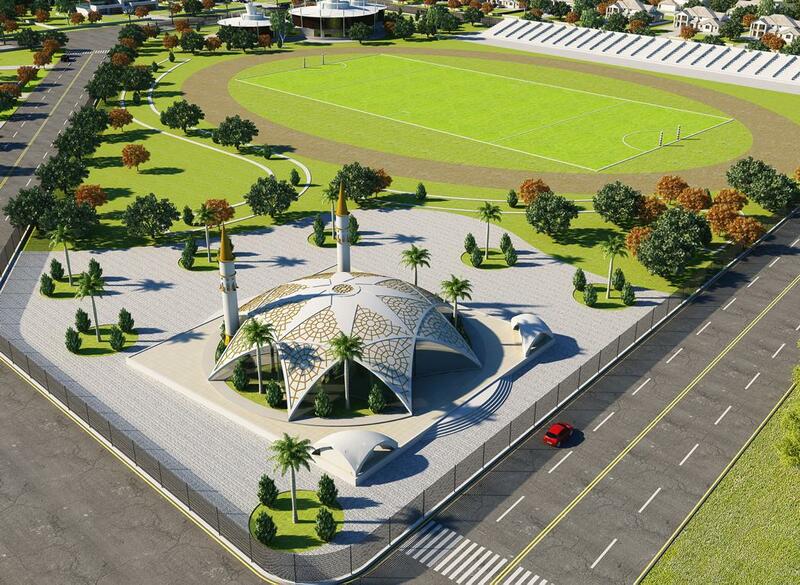 Bringing polo to the people is the ethos of Bin Alam City, Islamabad. Tame the finest breeds of horses and ponies such as Arabian, Pak Arabs, Balochi, Morna, Siaen, Anmol, Kajlan, Topras, and Waziri. And train them to be the wisest animals at Bin Alam City Islamabad’s Pony Farms. The discipline and training will be passed onto tamed ponies in these pony farms. This spectacular architecture design is really unique in the aspect that it encompasses the modernist approach in contemporary architectures. It is situated on 6 kanals with ample space on the out as well on the inside. 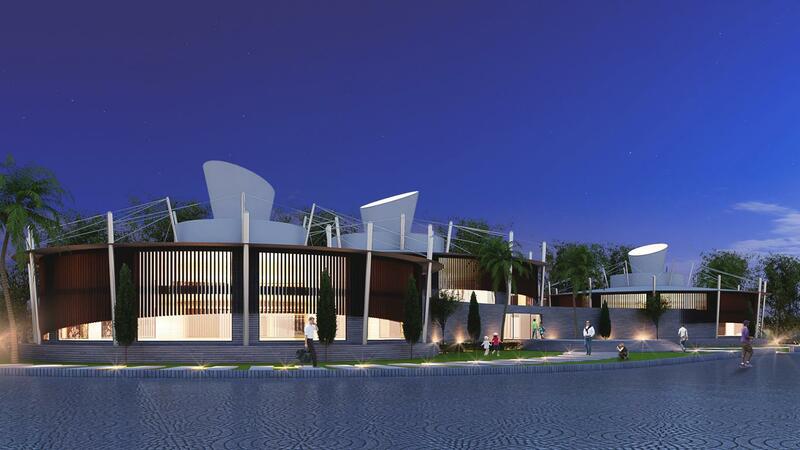 The design is based on beautiful pieces of concrete curves that are based on 3 stories with a beautiful gazebo entrance. The whole structure is primarily based on glass panes. It also has a built-in solar chips that would provide the building with renewable energy.